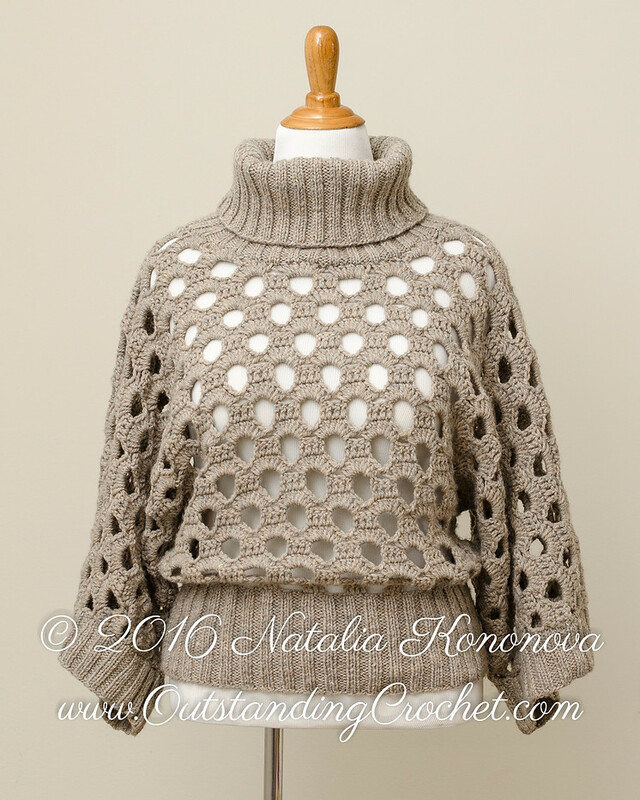 Outstanding Crochet: New instructions are added to Cowl Neck Sweater Pattern. New instructions are added to Cowl Neck Sweater Pattern. This sweater was initially finished with knitted bands and cowl neck. Recently I was asked if all above parts can be crocheted. My first though was to make them by 2 FPdc (front post double crochet), 2 BPdc (back post double crochet). 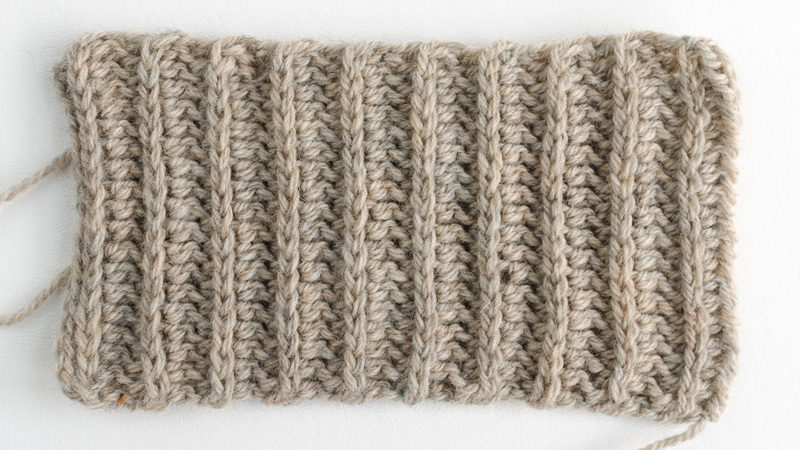 It turned out to be too thick and did not look nice at all, so I spent a few days trying different ribs and came up with one I really liked - Half Double Crochet Vertical Rib. The Cowl Neck Sweater Pattern (clickable link) is edited and available, so feel free to get it or download from Ravelry or Etsy once again if you bought it before. Happy crocheting, my friends, and please, reach out to me if you need just anything! And yes, it's time of the year to make a new sweater, my besties!